Hi, welcome to Native Camp, My name is Teacher Benedicta, and I will be glad to be your Teacher for today, if you want to learn English in a simple, easy and fun way, my class is the best for you. What are you waiting for? Book a class with me now. See you soon. 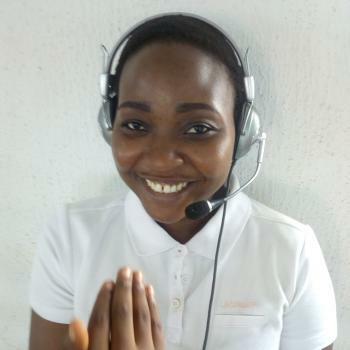 Teacher Oyinade Benedicta is a simple and humble person who loves to teach and impart her students positively, and she does not give up on any student until the student becomes better. Book a class with her now and enjoy the blessings that follows.